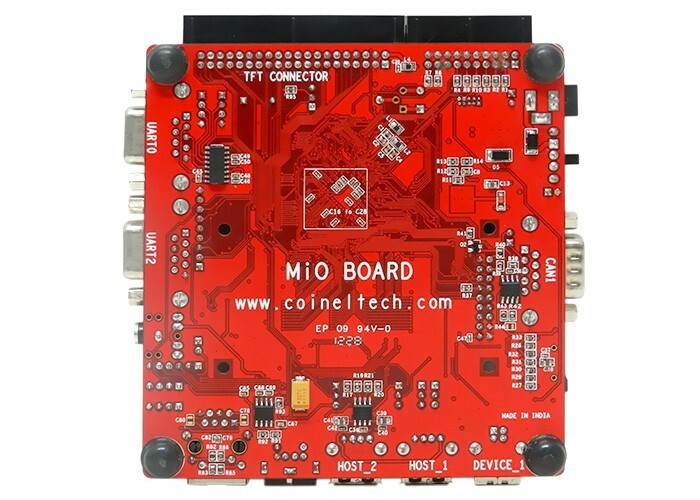 The LPC1788 MiO is based on Cortex M3 Core, running at up to 120MHz.The MiO lets you quickly start with your development on LPC1788 based designs. LPC1788 is suitable for various advanced applications that require high end display connectivity options. The LPC1788 MiO has a 20 pin Wiggler-compatible JTAG interface and a SWD interface which can be used for debugging/programming. 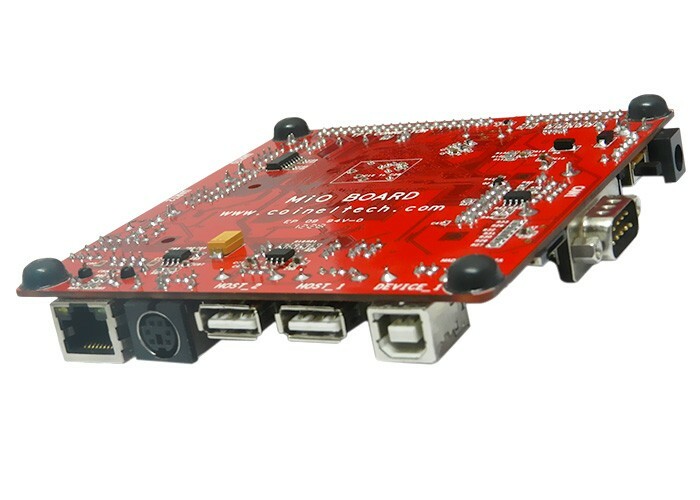 The board can be debugged/programmed using parallel JTAG, CoiNel USB JTAG and other compatible debuggers like ULink2, ULink Me, ULink Pro, JLink ARM, Red Probe etc. 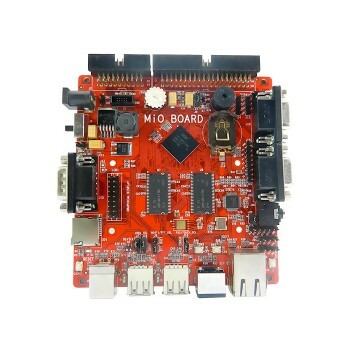 Note: Display Options for LPC1788 MiO are sold separately and are not the part of MiO Package. 3.5 inch TFT with Touchscreen (Currently Not Available). Interface : Parallel (connected to MiO via 40 PIN flat Cable). Number of Pixels: 320 x 240. 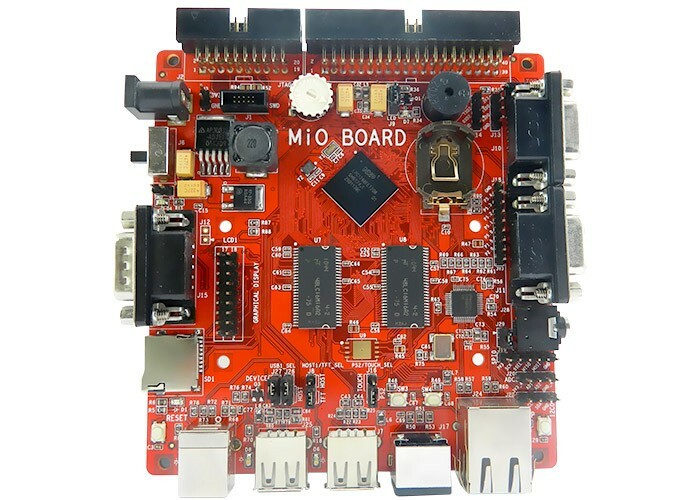 The Board can also be programmed via USB Secondary Bootloader. 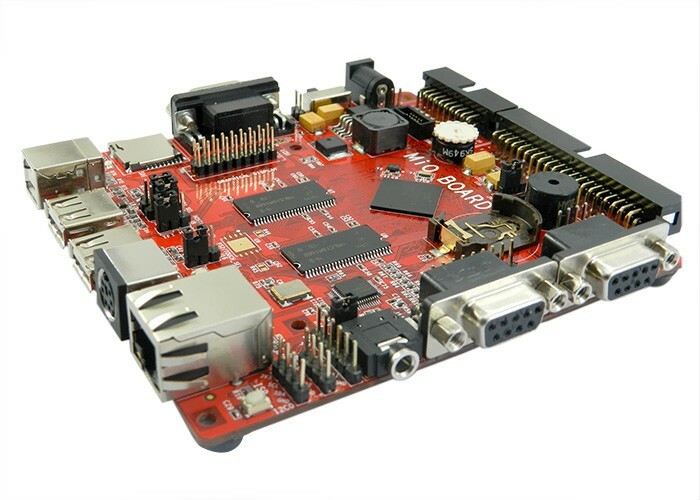 Check LPC1788 USB Boot Loader document for more details. Our products can be used with majority of IDE that support Cortex M3 Family. A few IDE and plugin details are given below.